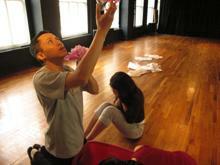 Recent Press: "Period Styles Salon "
Acting classes & workshops-Actor Training at itÃ¢s Best! 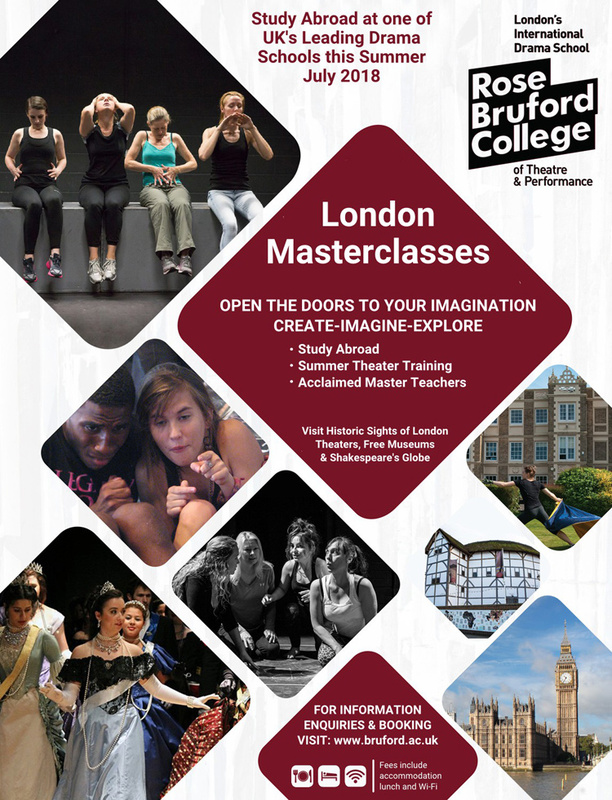 classes and workshops email us. Designed to: Expand and Develop Kinesthetic Awareness, Experiential Sensation, The body in space and time, Creative Imagination, Emotional freedom, Physical and Vocal ease, Ability to send, receive , and transform, freedom from Tension, Expansive and Experiential Contact and Ensemble play. Space is Limited, so register now!!!! Note: (This workshop is not closed for Registration!. "The essence of our profession ... is to give. What is it that we in the theater give? ... We give our body, voice, feelings, will, imagination  we give a form of pulsating art to life itself; we give it to our characters and we give it to our audiences. Nothing, absolutely nothing remains for us save the pleasure of having given pleasure. And yet it is only by this miraculous process that our love grows and our talent is fulfilled and replenished." 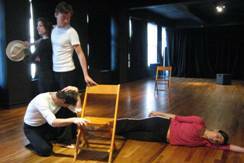 This class will explore Michael Chekhov's "psycho-physical" approach to acting, through the basic principles and exercises outlined in Chekhov's book "To the Actor," including psycho/physical exercises, character work and ensemble improvisation. 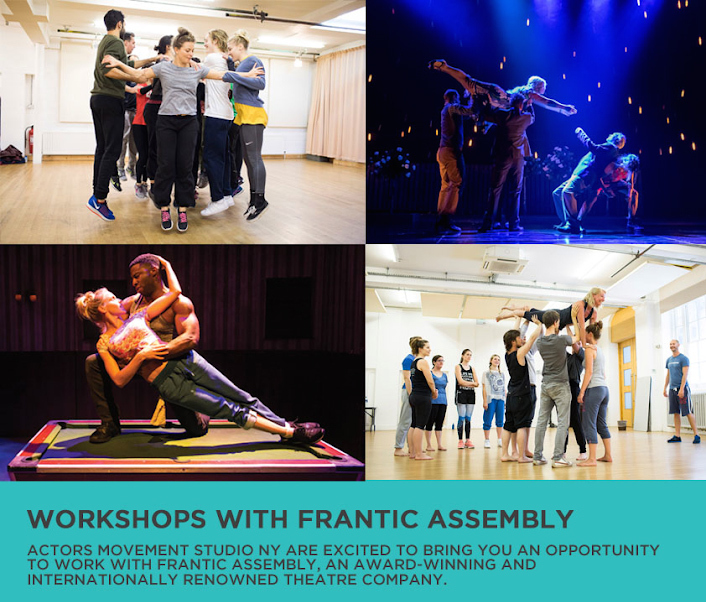 Each class begins with a warm-up specifically designed to develop the organic connection between the actor's inner life, creative imagination and expressive body. Through the rigorous practice of Chekhov's core exercises students will explore; Radiating and Receiving, Archetypes, Imaginary Centers, Imaginary body, Character Atmospheres, Overall scenic Atmospheres, Qualities of Movement, Imaginary Palace, and Psychological Gesture, along with on camera adjustments and more & Chekhov's technique consists of a wide variety effective acting tools, which can inspire endless possibilities for enlarging the actor's creativity and artistic expression - the actor can then bring this sensibility to the creation of a character, exploration of the text, and inspired performance. Psycho-Physical Exploration of the Character, Character Centers, Qualities of Movement, Atmospheres, Psychological Gesture, & Imaginary Body. 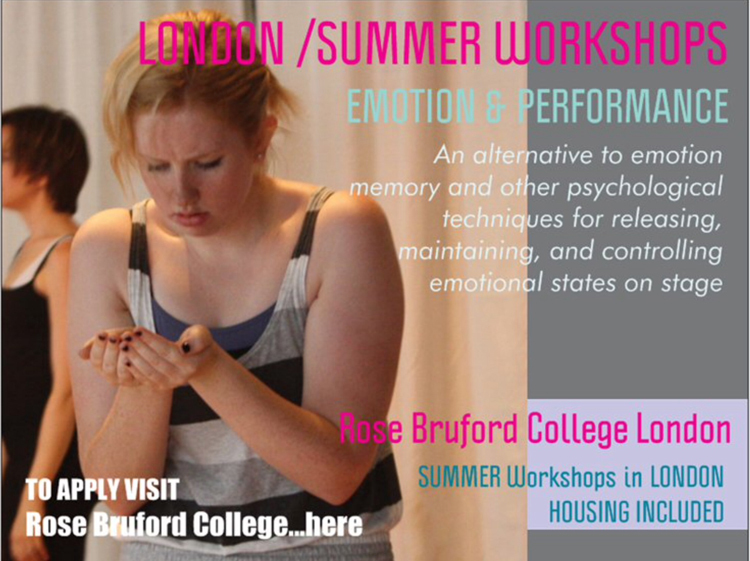 Awaken the Expressive BODY Expand your Creative Imagination! 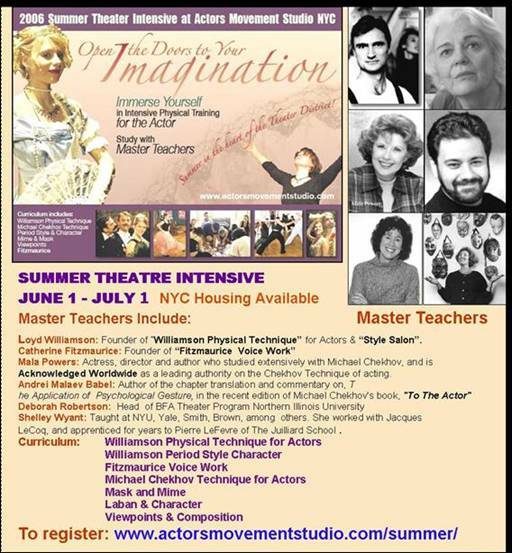 "My experience at the Summer Theater Intensive was incredible . I learned so many things not only about the dramatic craft but about myself, too. I experienced how to "let go" and be. 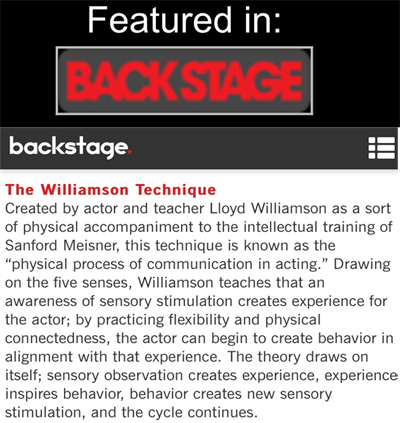 I am a big fan of Williamson technique and Michael Chekhov technique. Catherine Fitzmaurice was also very helpful, I learned all these amazing exercises which help me open my voice even more." 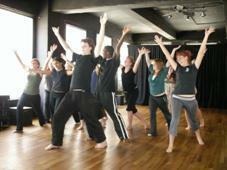 Actors Movement Studio featured in Show Business Weekly in an article by Linda Armstrong on Classical Theatre Training. 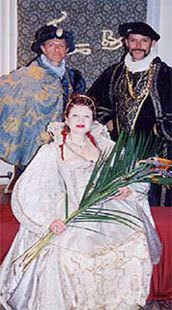 Featured are pictures of our students from our Baroque Salon this past semester. 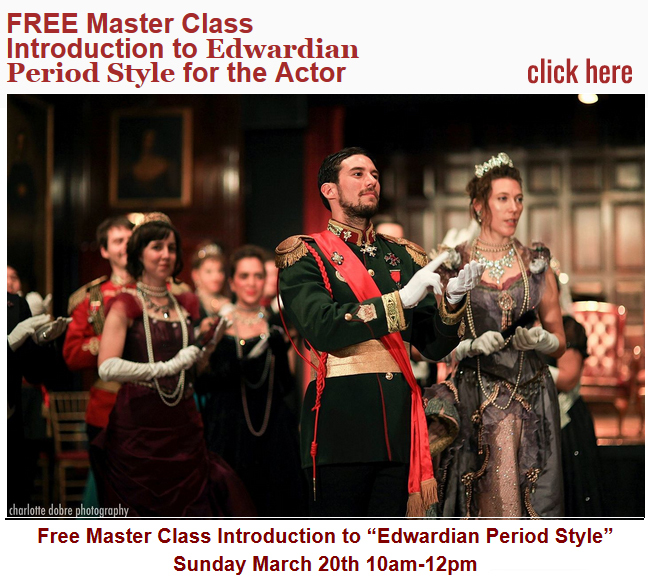 "The most outstanding value of a Period Style class is that it produces actors that move and live within the style of a period with total truthfulness, vocal freedom, physical grace and ease. 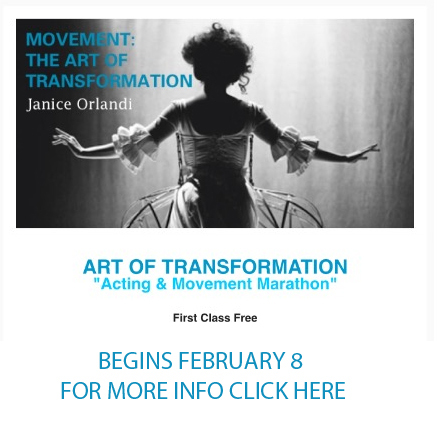 Actors learn to create an expansive character free fro the limits of their everyday physical and vocal habits. 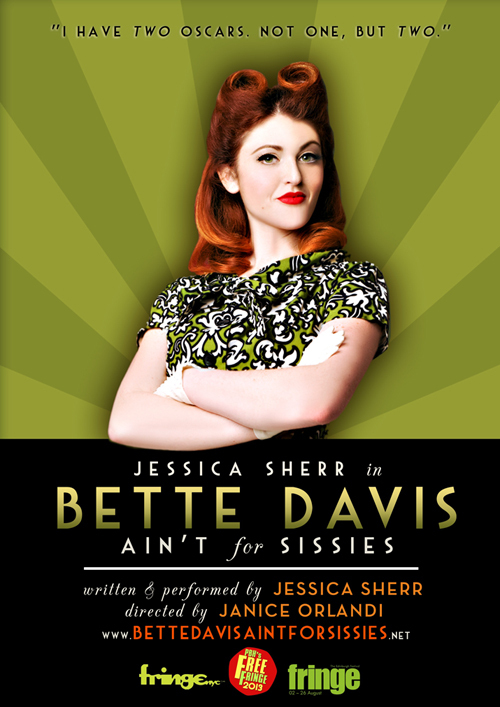 Immersed in the circumstances of the place and time of an era, the actors as an ensemble create an imaginary world. This Fall they will become Edwardians living in the opulent era of the Belle Epoch" said Janice Orlandi, co-artistic director of Actors Movement Studio. "Anna Sokolow is the mentor who to this day remains the mother of my artistic soul. 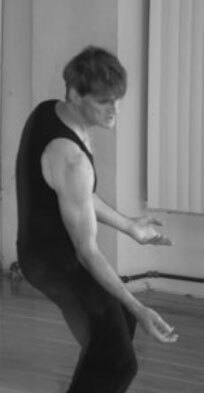 From my work with Dramatic Movement for actors with Anna, I discovered the aesthetics of movement, and the expressive beauty of another Art. 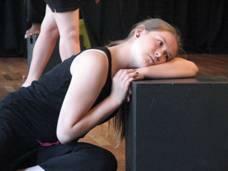 For Anna, movement must grow from the actor's inner experience. She taught actors how to awaken the inner experience by listening to their entire bodies, and to other artists: musicians, composers and poets, (which for me expanded to include, painters, singers and dancers)." In the 1930s, Sokolow began giving classes to the Group Theatre, and she continued to work with actors as well as dancers until the very last years of her life. 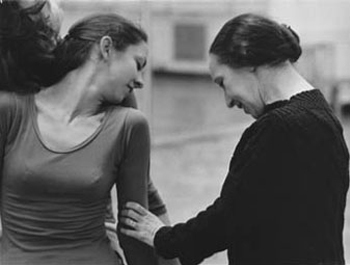 In the 1940s and '50s, she worked with Elia Kazan at the Actors Studio, and in 1958, she began decades of teaching actors and dancers at the Juilliard Dance Division. "My first aim is to free the actor from his self-consciousness," she once commented. "I make him forget about the clichÅ½s about having to smoke, to touch or handle something.... It may seem to the actor that he is learning how to move and how to use his body, but what he really learns is to be simple, honest and human." on his new TV series! 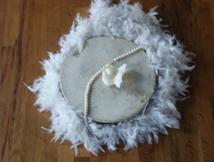 The style project accompanies either Level IIIA or Level IV Class. The actor researches and develops a character through historical and cultural etiquette, manners, protocol, dances, clothes, cultural, and social relationships of the period. The period characters are created using the principles of the Technique such as: sensual contact, open range of sound, and physical alignment. Founder of Actors Movement Studio. 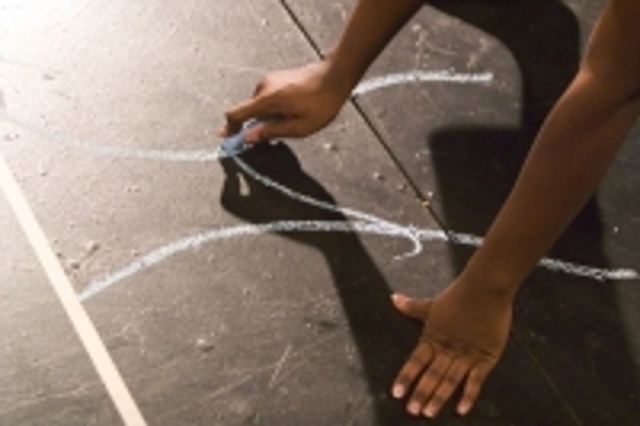 He was the principal Movement Professor at The School of the Arts, Rutgers University from 1979 to 2001; served on the faculty of HB Studio for eleven years; visiting professor at the Tisch School of the Arts for three years; for The Juilliard School; and the Princeton Shakespeare Festival. He has taught classes and coached actors on Broadway, and in Feature Film, Television, Regional theaters, and many conservatories. His acting training was with Sandford Meisner in his two year professional classes, with Harold Clurman, and with Michael Howard. 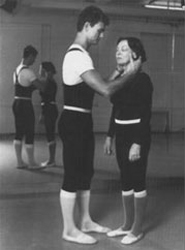 His mentor in actorÃ¢s movement training was Anna Sokolow, with whom he trained for 12 Years, and performed in her Players Project. 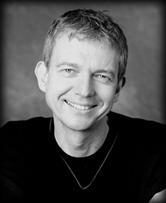 He received and MFA degree from the School of Theater, University of Georgia, specializing in scene and lighting design with major in Directing.